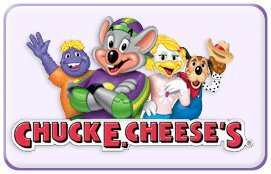 We are happy to be parterning with Chuck E. Cheese for this sensory friendly vacation event. Our group will have the entire facility exclusively for the first hour, from 9:00am -10:00am. Each child will receive an "All You Can Play" game card to use for the first 120 minutes. Children will also receive 2 slices of pizza and drinks for an early lunch and good bags with prizes. 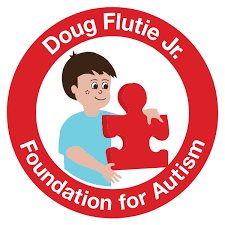 This program is open to Autism Alliance members only. Children and siblings 12 years old and under please. To register please click on Kathy's email:kpaquette@advocates.org We will have a waiting list.